For this same reason, I am not a big fan of laundry. Every time I wash something, someone in the house insists on wearing it. I don't know why my son even has a dresser since he wears the exact same clothes every week...straight out of the cleanly folded pile ON TOP of his dresser. So I make an effort to venture into the basement to do laundry as little as necessary - and all at once. My husband told me that he 'hears' people at work say that they do laundry EVERY day. I know that he's making this up, because no one discusses laundry, and certainly not with my husband. The boys in my house don't have enough underwear. I know this because more often than I would like, one of the two of them is standing in the doorway with a pinched up, frustrated, 'are you kidding me?' face. The one that says, "I have no more underwear." Sadly, we're not in college or I could suggest a little free-balling. (I bet the elementary school teachers would get a kick out of that parenting win.) I dream about living in a place where we could wander around in swimsuits all day - and a big fat shush to anyone who wants to suggest that could lead to its own problems. I went in search of alternatives. 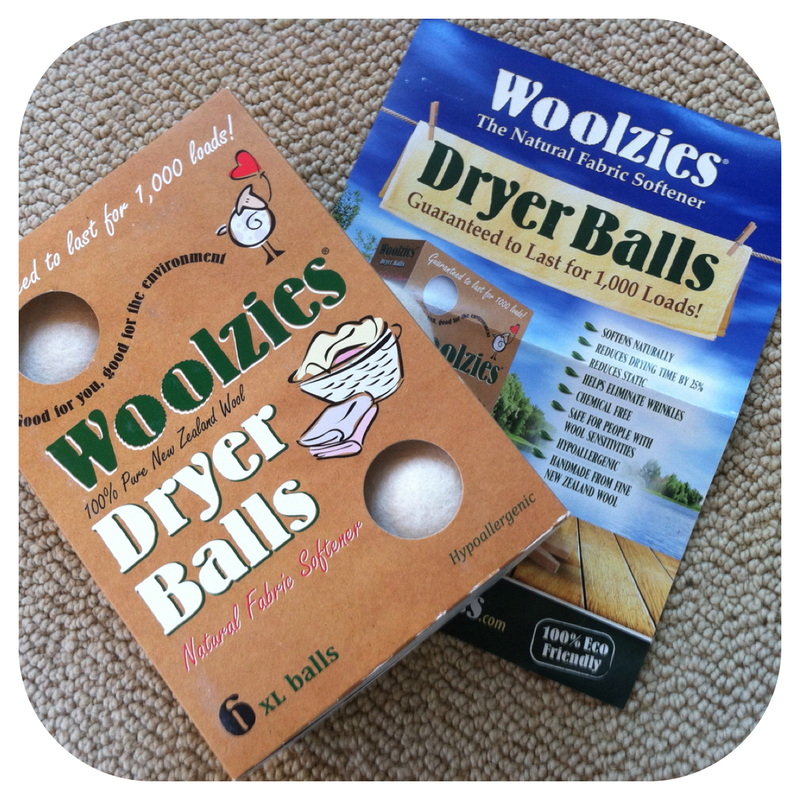 I found some cool dryer balls online and started using them. Then someone told me that they were made with PVCs. Scratch that. I found some PVC free balls and gave them a try. For a while, they fluffed the clothes and reduced (though they didn't eliminate) the static electricity. 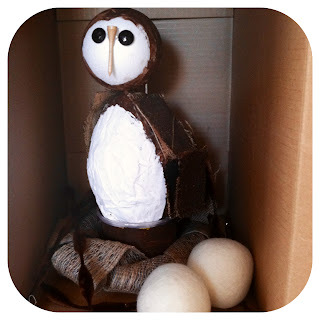 I tried scented sticks inside the balls which added a lovely lavender scent to the laundry. Then someone told me that lavender oil can cause breast growth in boys. Seriously? The bathing suit dreams are back. 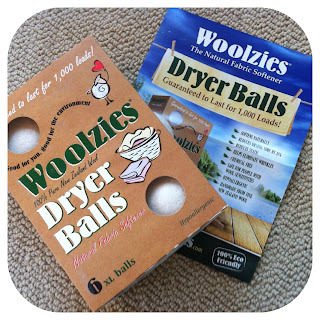 Soooo, when I heard in the blogosphere that Woolzies was looking for someone to take their balls for a spin...literally...I raised my hand high. Both hands. I'll try anything at this point and free or not, if we're still zapping the dog, you're going to read about it. The package arrived yesterday and I'm not embarrassed to say I am excited. And they're XL balls too! Guaranteed to last for 1,000 loads! 100% Pure New Zealand wool (I've been to NZ and the wool is fine!) Hypoallergenic. Chemical free. 100% Eco Friendly. (It's buzz word bingo!) There is goodness here people - so I really do hope that they work.